Welcome to 6203 MacKenzie Pointe. 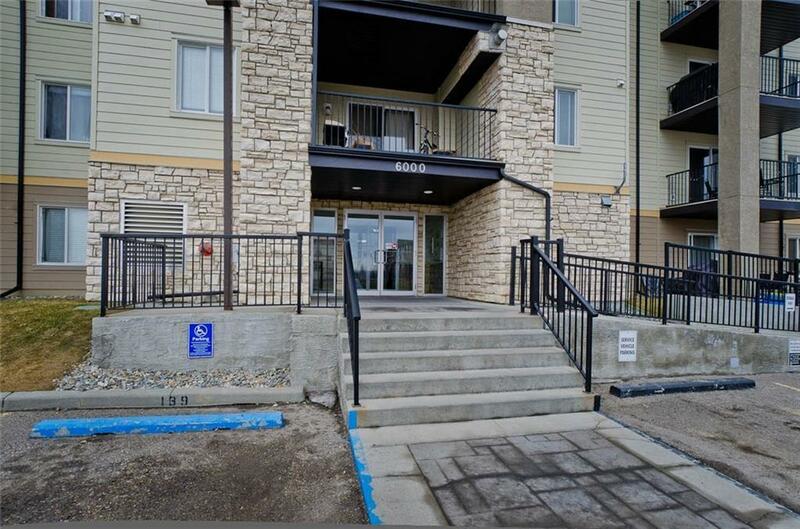 This beautiful 2nd-floor unit faces south towards the Iron Horse Park for a tranquil view and loads of sunlight. Both bedrooms have large windows, and there is only 1 bathroom to keep clean. The laundry room also offers additional storage. 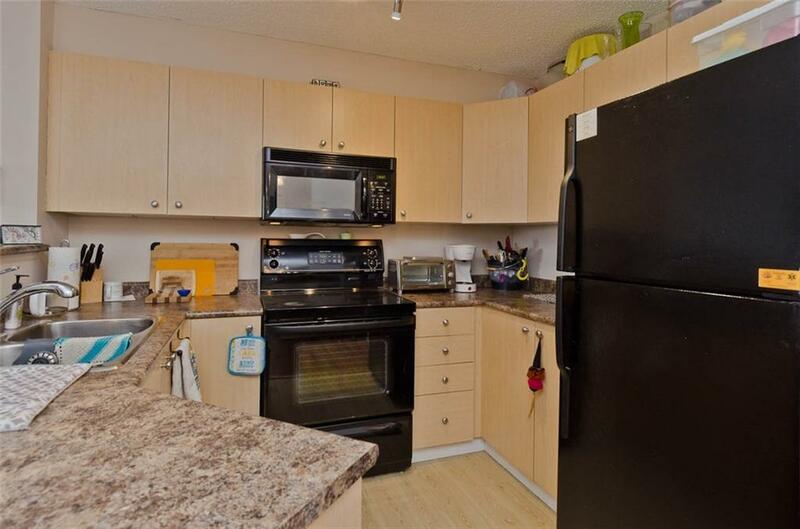 The kitchen includes beautiful black matching appliances, a large breakfast bar, and a microwave hood fan. 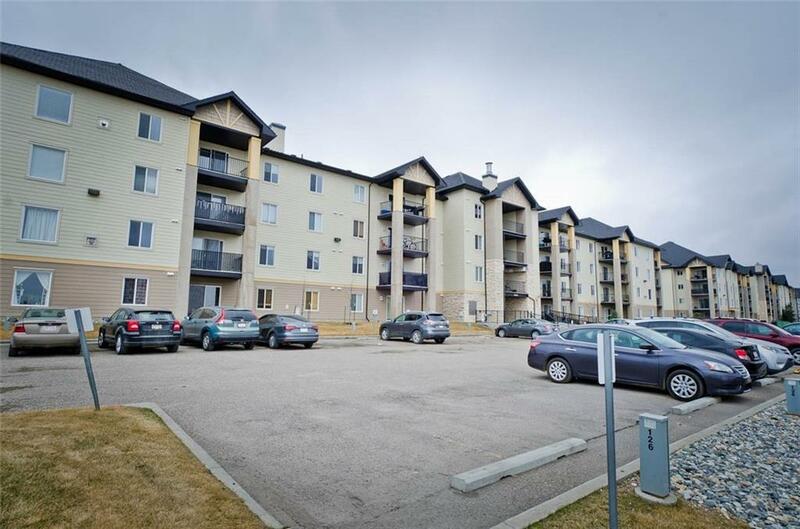 The outdoor parking is very close to the unit making the grocery trips very easy. 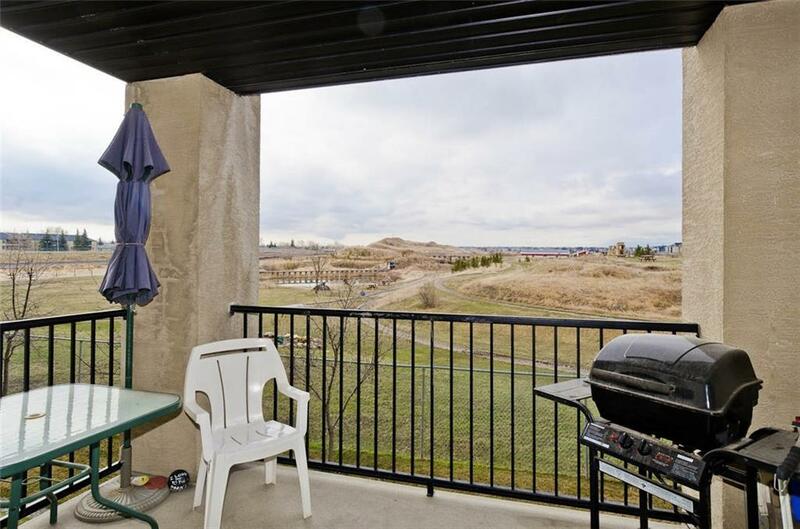 Imagine spending the summers in the sun looking over Iron Horse Park on the huge deck with your BBQ!